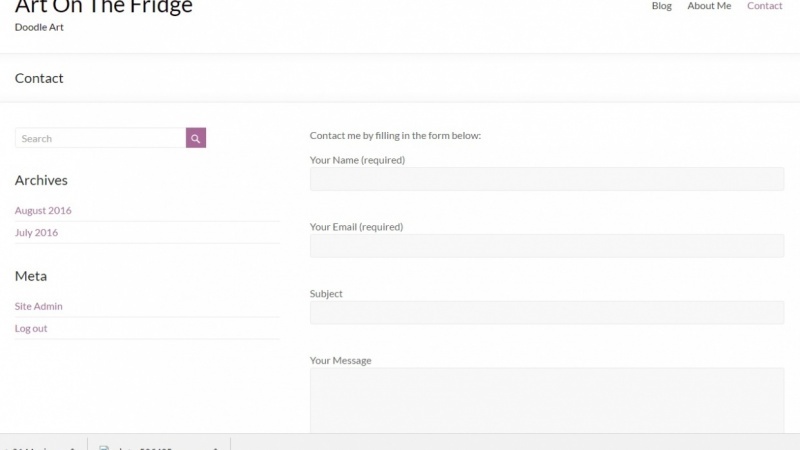 In this class you will create a contact page with a specific sidebar. 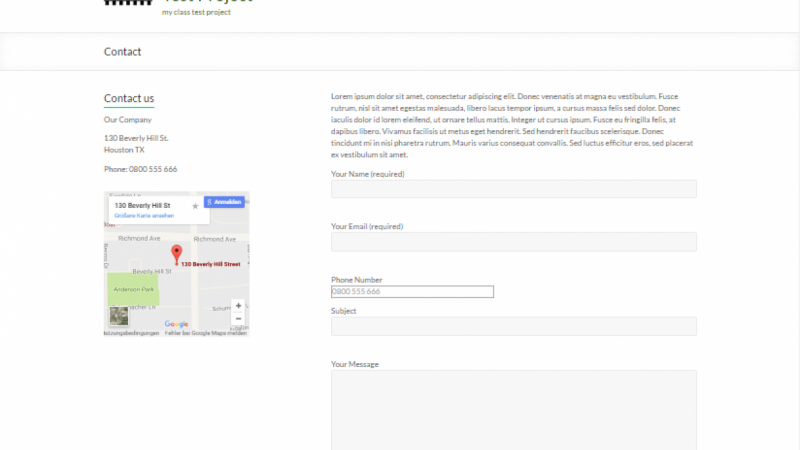 You will also add a contact form and a google map to the page. Please share your contact form with the class. I started computer programming back in 1988 when I created my first software with BASIC, Turbo Pascal and later in C++. My primary domain in development was always database development, and I was a freelancer who created custom software for individual clients.